Welp, I gotta tell you, I don’t think of myself as a blogger either! But I still blog for my business all the time, and it’s made a world of difference! I totally get the hold-up here. Maybe writing isn’t your thing. Maybe you feel like you don’t have any extra time to spare. 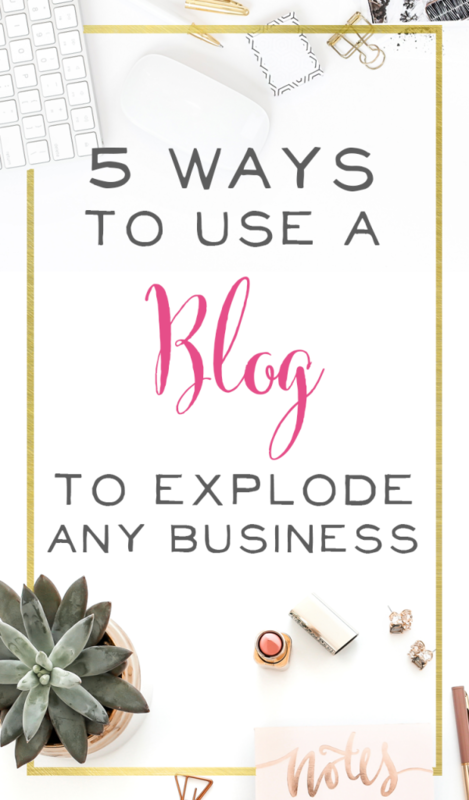 But before you dismiss blogging as “just not for you” let me give you 5 Ways you can use a Blog to Explode your Business. And yes, this applies to everyone! We’ll chat about the ways that service-based business owners, product-based business owners, MLMers, and others can all use blogging to grow their business! Many product-based businesses could stand to do a little more customer education. You might have the neatest idea in the world – like a revolutionary diaper bag organizational system – or a sweater than can be worn 5 different ways – but if you don’t clearly explain all the features of your product to your customer, there’s a good chance they’ll walk away before buying. It’s hard to convey all the brilliant aspects of your product in one tiny Etsy or Shopify listing. But if you blog, you really highlight each feature and educate your customer on how to make the most out of their purchase. And I gotta tell you, I’m obsessed with the companies that link me back to the amazing resources on their blog when I purchase something from them. If I’m buying felt for crafts, and I get a card telling me all about the brilliant felt project ideas you have for me, you better believe I’m heading back to your site for hours of crafting fun, AND I’ll never buy felt from anyone else, because you’re my girl! You didn’t just sell me a great product, you created a great experience for me! Hint: All the brilliant blog posts you write that are related to your product can often spread on Pinterest, bringing your shop even more love! If your biz only has product pins circulating, it’s harder to see the same big traffic results. Right now, there's an amazing Bundle Sale with over 77 different courses, eBooks, and resources to help you build your blog and social media presence! 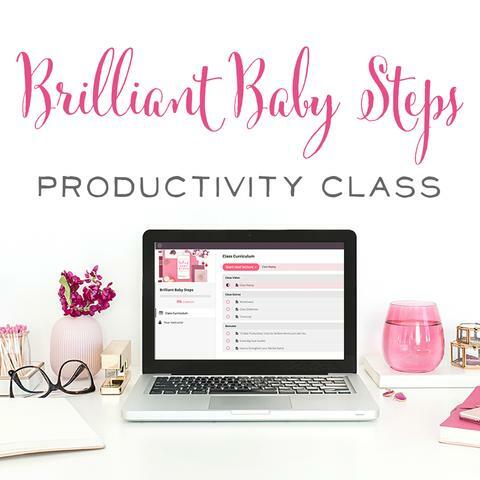 It's called the Genius Blogger's Toolkit, and you don't want to miss it! Okay, my service-based biz friends, I hear you…you’re so busy knocking on doors trying to drum up new clients and serve the ones you have, that there’s no time left for blogging. The thing is, when someone new comes knocking at my door offering their services, I want proof. The only two ways I’ve hired people are through personal recommendations from others, or from looking at their past work and happy client testimonials. It doesn’t matter how much you tell me you’re great. Show me your happy clients! When you blog about the success stories and happy clients you already have, you can build up a waitlist for yourself that means you never have to go knocking on doors again. A waitlist also means you can raise your prices and handpick the clients who seem like the best fit. I’ve personally applied to work with certain videographers and ad agencies before, and this was because they clearly “showed their work”. I saw blog post after blog post of clients they successfully helped. I saw the results of working with them, and that's what convinced me I wanted to be their next customer. I don’t know about you, but I don’t want to buy a course on parenting from a 20 year-old nanny who doesn’t have kids. And I don’t want to buy jewelry from someone who has no fashion sense. And I definitely don’t want to buy essential oils from you if you can’t show me how to use them. 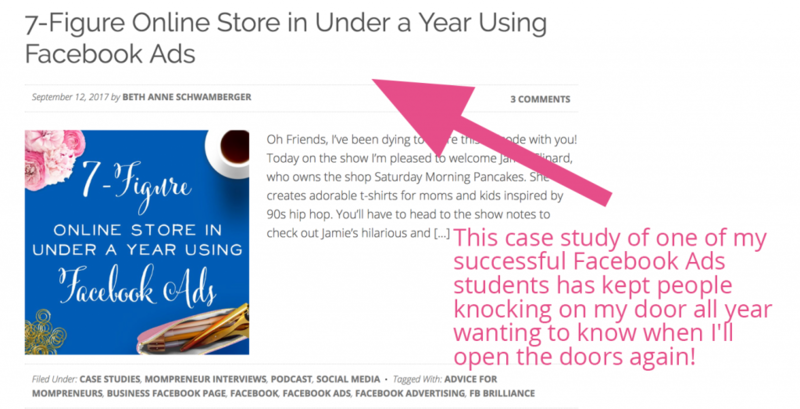 When you blog on your niche, you get the chance to show you’re the real deal. I get to see that you’re also a middle-aged mom with a similar style to me, and not a 60-year-old dude trying to sell me junk jewelry from China. One of the products I sell is planners. If I never blogged about time-management or showed you how I set goals and order my life, how likely would you be to buy my planner? There are a bazillion different planners out there. 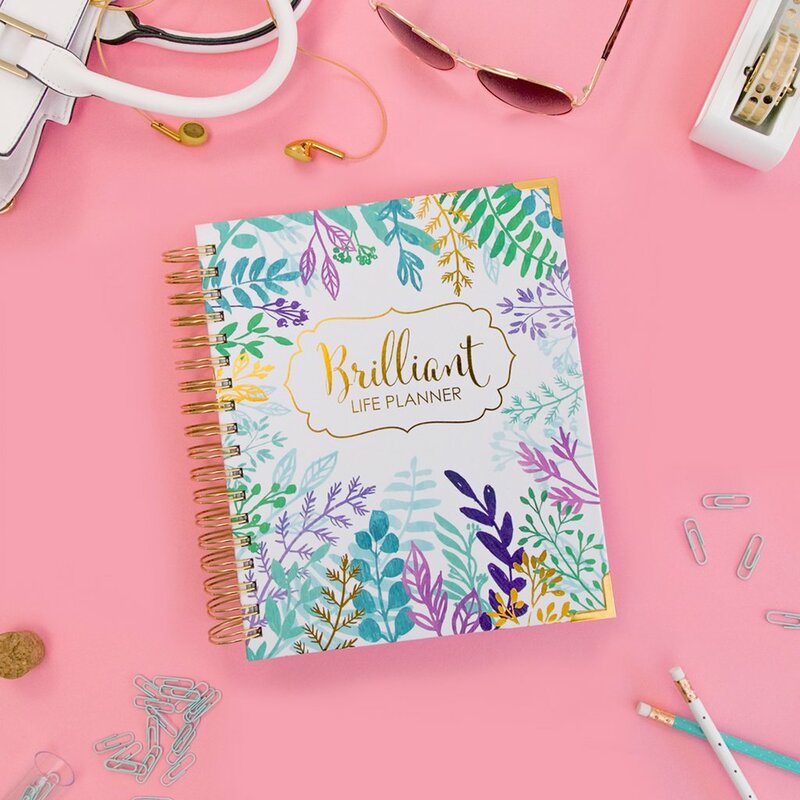 It’s my job to show you I’m the real deal — that my planner has a different focus and different benefits than everyone else. I know I wouldn’t want to buy a planner from someone who always seemed way-too-busy and way-too-stressed and unhappy with life. I want to buy my products from someone who’s living the way I want to live. When you blog, you have the chance to let your personality shine. And the more I get to know a business owner personally, the more likely I am to continue buying from them, even if the other guy has cheaper prices or some other gimmick. It’s a trust and respect thing. When I get to know you, I trust that you’ll deliver high-quality products and services. I respect you and what you do. To me, that’s worth a lot more than saving a couple of bucks with some unknown company. I’ll never buy a long, soft baby wrap from anyone other than Elle Rowley of Solly Baby Wraps. I’m sure there are plenty of other similar soft-fabric, comfortable wraps out there, but from all of her Instagram Lives, Stories, and Blog Posts, I feel like I know Elle. I know what her priorities are — and that she values slow and simple, and connecting with the people who matter most over what the rest of the world tells us we should care about. She loves to teach not just on baby-wearing, but on parenting and prioritizing, and all sorts of life goodness. To me, she’s the real deal, and a fabulous person, so she’s who I think of when I’m ready to buy another baby wrap or gift one to a friend. Struggling with ideas on what to write or how to inspire with your posts? 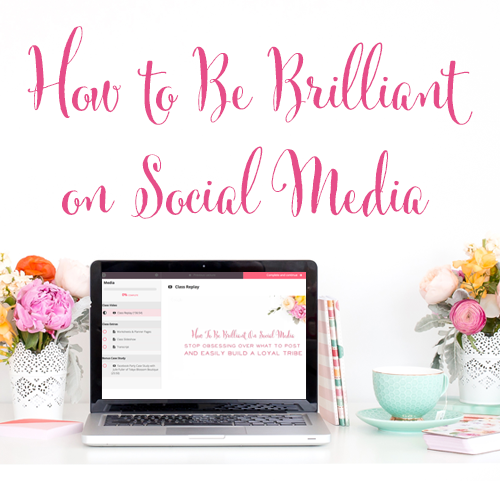 There are resources just for you inside the Genius Blogger's Toolkit! For anyone looking to grow an online business on a bootstrap budget, blogging is a great place to start. No, you won’t make thousands of dollars out of the gate, but you will save yourself a lot of money and heartache compared to aspiring biz owners who have an idea for a product, spend thousands of dollars having it manufactured, and then realize that no one actually wants to buy what they’re selling! Don’t spend thousands of dollars on a product upfront before you know there’s a market for it. Heck, don’t even spend a hundred on an MLM start-up kit. Start a blog on a topic you’re passionate about, and then let your audience steer the ship. Almost every product I’ve created in my business has been based off of demand from my audience. In year one, my sister and I surveyed our people, and managing their time was a huge struggle they were facing. 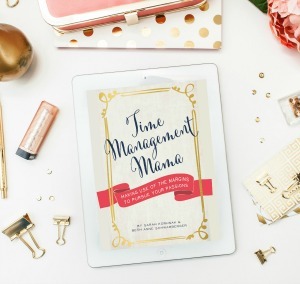 We wrote a book on time management and created a planner. 18 months after the first planner released, I pre-sold $29,000 worth of the new planner design — paying for all the manufacturing and then some! And, two of my favorites, my mini-courses on Social Media and Product Launches, represented some of my most successful launches. I pre-sold tickets to the live class for both of these courses when I just had an outline of what I wanted to say. Then I got super busy creating the finished class! Both launches generated over $15,000 in sales each, and these were for $15 live tickets! I’ve gone on to launch my Social Media Evergreen class again and made over $15,000 on the second launch as well. Give your audience what they want, people! It’s the best way to grow your business. Don’t have an audience? Build one with a blog. I have seen way too many people throw thousands of dollars and hours down the drain because they didn’t pre-sell their product to their audience. Save yourself the heartache. Build up a blog audience, then give them exactly what they’re looking for. I know I said 5 ways, but I couldn’t resist, because this one is great for everyone! If you sell a physical product, chances are there are other products that pair perfectly with yours. As a handmade scarf company, you might love the way your scarves look with certain sweaters and boots. 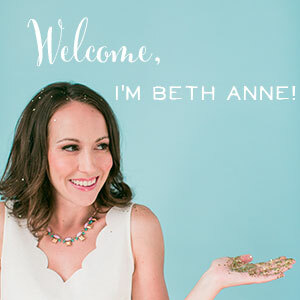 Sign up for those companies’ affiliate programs and create style-focused blog posts! And the same is true for an MLM. Those essential oils aren’t diffusing themselves, right?! What other great products on Amazon pair perfectly with what you do? 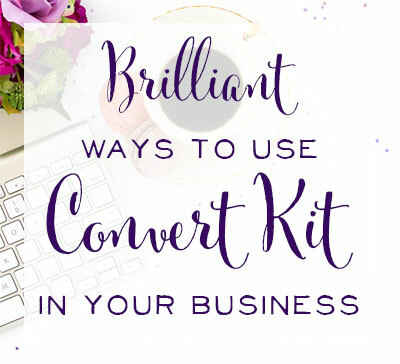 If you’re a service-based business, there are probably tools you can’t live without that you can highly recommend to your customers, like ConvertKit for their email service, or PhotoShop to help them work with the fabulous photos you took for them. I LOVE affiliate sales for passive income that runs behind the scenes. I get a check for over $600 from ConvertKit each month, because I use and love their email service, and I’ve referred lots of other business owners to them over the past few years. What products and services do you use and love that you could be earning a paycheck from month after month? Phew! We just covered 6 ways to explode your business with blogging! Are you excited….ready to give blogging another try? A blog is an incredible asset that every online business owner should have. Now get to it — time to put words on the page and build up YOUR asset!